Quantities are limited so don't wait! 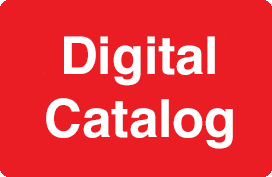 Click here to listen to our radio ad for full details! 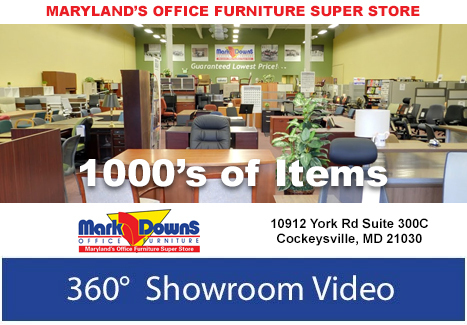 Mark Downs Office Furniture has been a name you have trusted since 1933! Our 10,000 square foot showroom is one of the largest displays of office furniture in Maryland. We offer the best value in new, remanufactured and used office furniture. 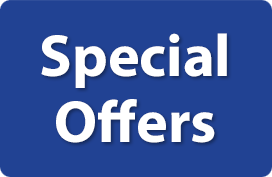 Our lowest price guarantee along with FREE space planning and design services make every customer a happy customer. Let us take the guess work out of how many workstations or desks you can fit in your office. No job is too big or too small for our team. Visit our showroom at 10912 York Road in Cockeysville. BUT, if for some reason you can’t come to us, we will come to you. Just call at 410-771-6800 to have one of our team members come out to your office, free of charge, and show you how they can improve your work environment.